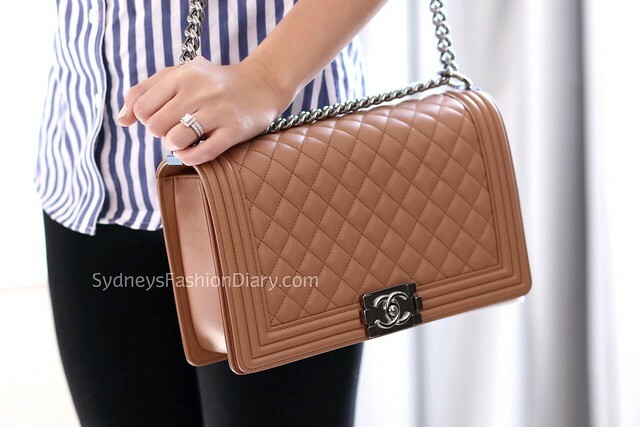 That bag is just gorgeous! Such an amazing purchase! Happy Holidays! What a BEAUTIFUL bag!! 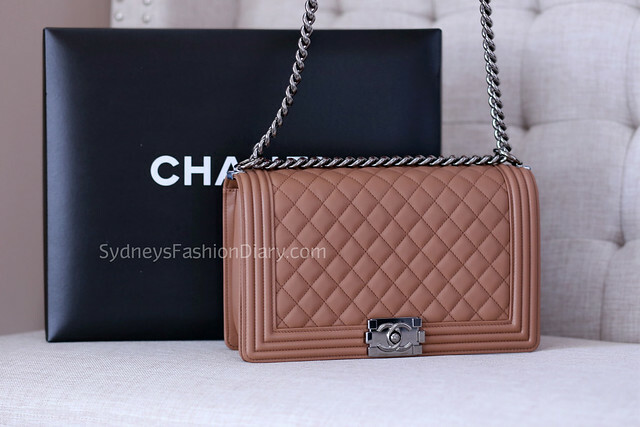 A Chanel bag is my "ahhhh the ultimate dream" bag... How sweet of your H! Can't wait for your review on your experience! Wow...great gift and prefect color!! !